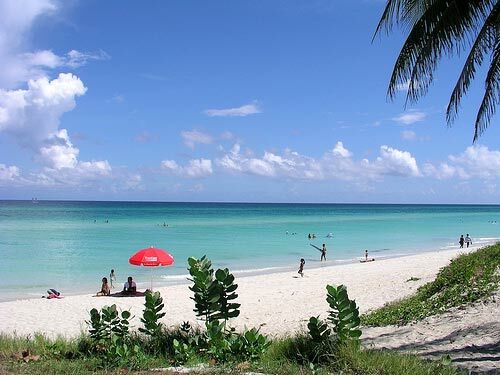 One of the nice things about the popular Varadero Beach area, in general, is the great number of resorts found here, so the visitor has lots of choice with quite a price range. It even has its own airport, the Juan Gualberto International Airport, offering direct flights to/ from our area. The visitor will also find lots to do here, including cultural, historical, and natural attractions. There are several interesting nearby caves and a chain of cays, the Bellamar Caves, for example, contain ornate crystal sculptures, pictographs, and underground rivers and ponds. Some of the area caves are actually located underwater, but they can easily be explored by divers, for example, La Cueva de Saturno, a cavern flooded with a mixture of both inland and sea water, has beautiful stalagmites and stalactites. Varadero is also home to Cuba’s first championship golf course, the Varadero Golf Club. You can read the full article at the Quinte West EMC.